ROHL Enterprises provides a comprehensive compliment of underground and overhead utility installations and services that range from streetlights to underground fiber. 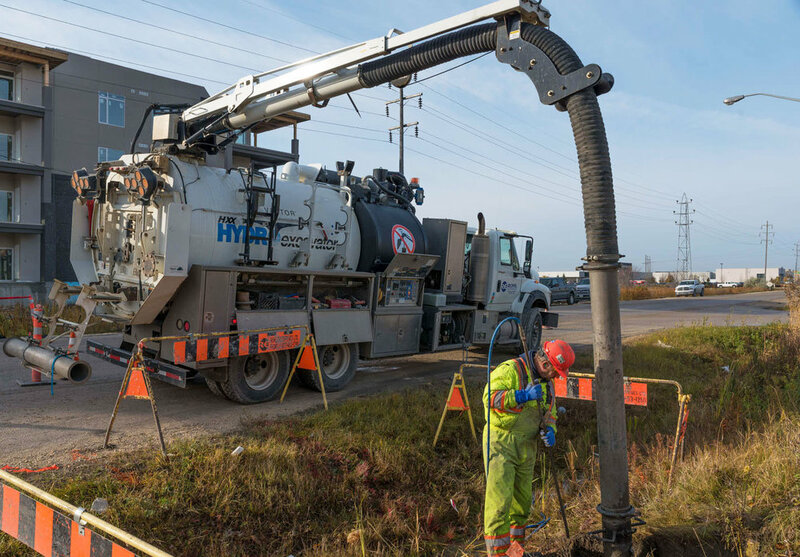 Our methods range from plowing and directional drilling to open cut and trenching methods in both rural and urban settings throughout Canada. 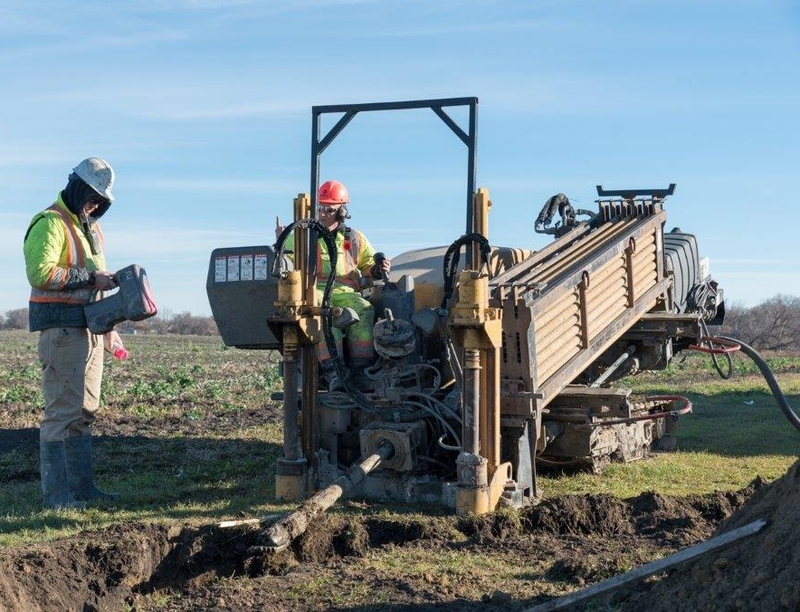 ROHL Enterprises utilizes the latest technology to plow all types of cable and or conduit in wide variety of terrain, locations and conditions. We operate with five complete plow trains. ROHL Enterprises maintains a fleet of six hydrovac units. These units expose a complex maze of facilities that may carry petroleum products, electricity, water, wastewater, natural gas and telecommunications. They also provide a non destructive method of excavation. Projects are designed by our sister company ROHL (St. Albert, Alberta) - a value-added component of our design process. Construction services include project management, contract inspection, cable plowing, directional drilling, trenching and fiber splicing and testing. 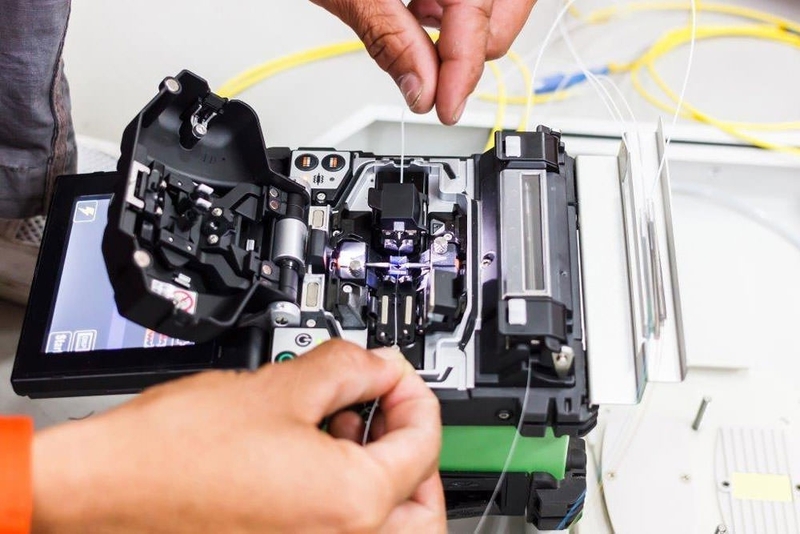 In conjunction with our turnkey design build of fiber optic networks we have the expertise to splice, terminate and test all our projects of any size and scope.